All Brintons’ manufacturing sites have environmental management systems in place. Our manufacturing facilities* are accredited to ISO14001:2004 the International Environmental Management System, a structured framework for identification, control and improvement of environmental impacts. 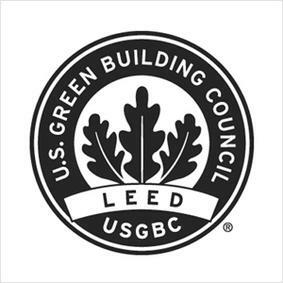 Brintons carpets contribute positively to the Leadership in Energy and Environmental Design (LEED) certification system developed by the U.S. Green Building Council, which promotes global adoption of sustainable green building and development practices. 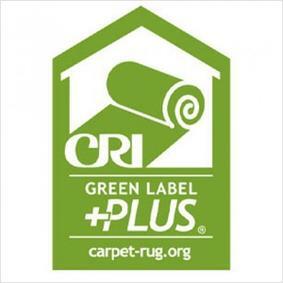 All Brintons’ 80% wool 20% nylon woven Axminster and Wilton carpets meet stringent standards of The Carpet & Rug Institute’s Green Label Plus programme, the independent testing program that identifies carpet with very low VOC emissions to help improve indoor air quality. Having been members of the Green Label programme for over 15 years, Brintons clearly demonstrates an ongoing commitment to both minimising environmental impact and improving indoor air quality. Developed through an industry-wide stakeholder engagement process, the HSP Index aligns the efforts of suppliers with the needs of hoteliers to sustainably furnish and supply hotels while meeting existing design, quality, service and cost needs. Through a comprehensive evaluation and 3rd party audit of company practices, operations and products, the HSP Index provides a comparative measure of the commitment, efforts and accomplishments of suppliers in delivering products and services in socially and environmentally responsible ways.